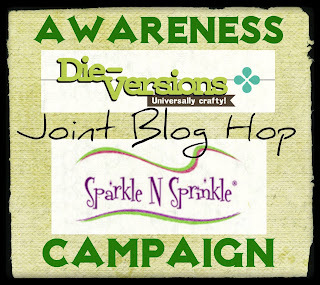 Sparkle N Sprinkle and Die-Versions are partnering up for a very special joint blog hop, called the Awareness Campaign. A portion of the proceeds from the sale of the newly released dies and the stamp sets revealed in the joint blog hop will go to help with cancer research. 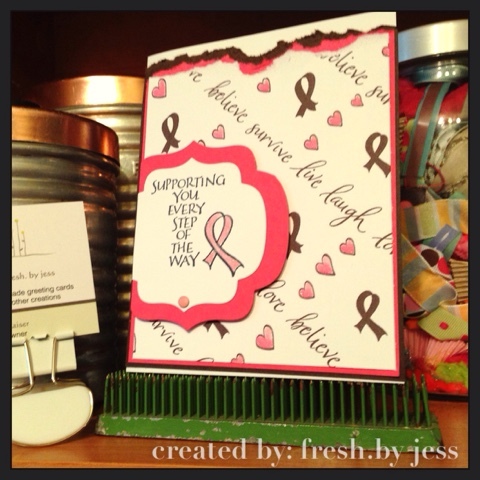 Almost every one has been touched by cancer is one way or another. 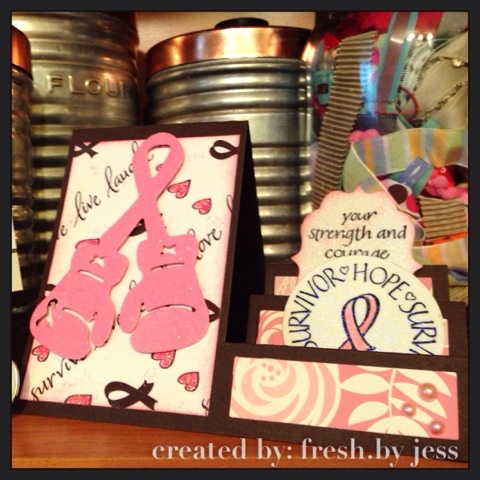 Either you or a family member has had cancer or you know someone who has had cancer. 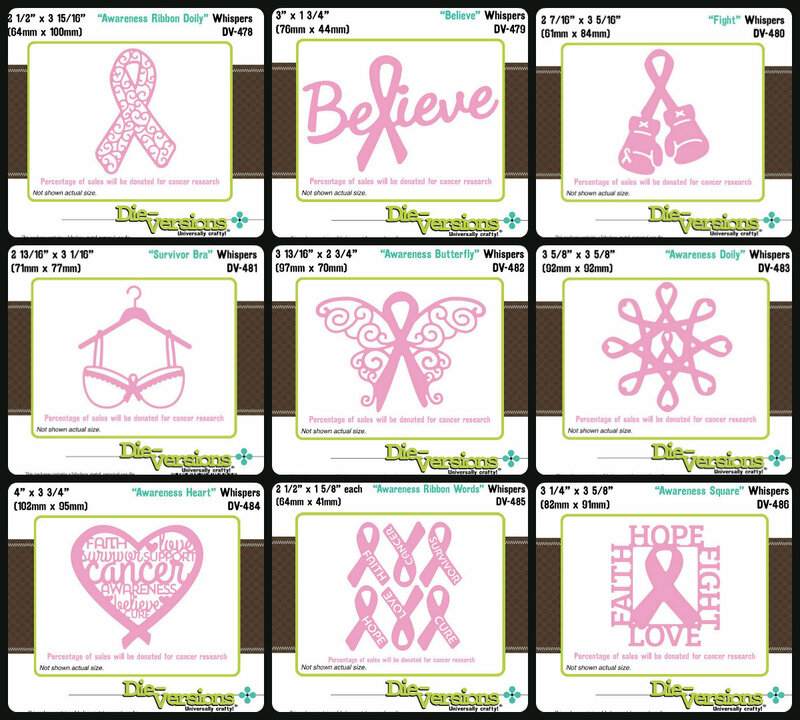 The Designers from both teams are joining together to help the fight to eradicate all cancers by inspiring you. 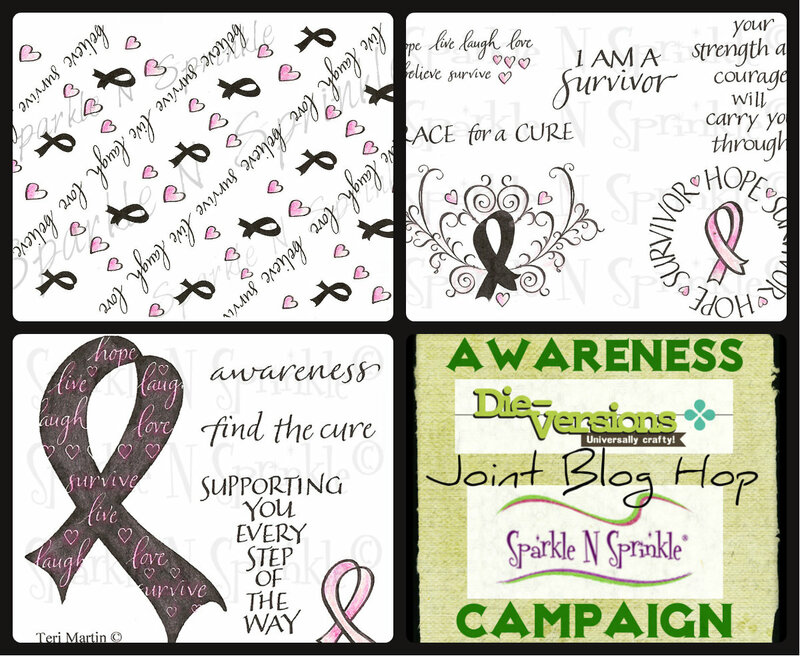 Die-Versions is debuting NINE new Die-Versions low profile dies (July 2015 Reveal - scroll down to the end of the reveal) and Sparkle N Sprinkle is revealing THREE stamp sets for this Awareness Campaign. All stamp sets will be 20% off until Aug 3. A Grand Prize winner will be chosen from comments left on the Designers' blogs and will be announced on August 4th. You won't know who the Mystery Designer is until after the Joint Blog hop, so remember to leave a comment with each of the Designers. The Winner will be announced on the Die-Versions Facebook page, the Sparkle N Sprinkle Facebook page, the DV Blog, and on the SNS Blog and will receive a $25 gift certificate from BOTH Die-Versions and Sparkle N Sprinkle. 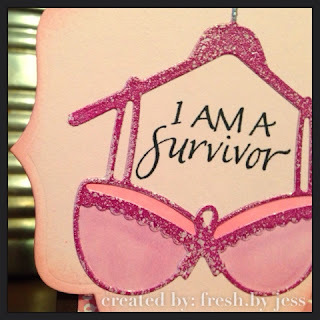 You have come to this page from Irit's blog and you will head over to Eret's blog next! I used the Pink Ribbon (DIGI408) stamp and printed it off. I added it to a pink background paper. I used Ballerina Pink Microfine Glitter (GM2024) on the hearts adhered with the Sakura Glue Pen (quicky). I added the Ballerina Velvet Fine Glitter (GM2024) to the inside of the ribbon. The sentiment was also stamped and embossed with Versamark (VM-001) and Black Detail Embossing (EP171) powder. I die cut the pink and white paper using some dies from my stash. I finished off the sentiment area with a candy dot and adhered it with Foam Squares (01612). Each layer was adhered with Tear-ific Tape (SAT04). 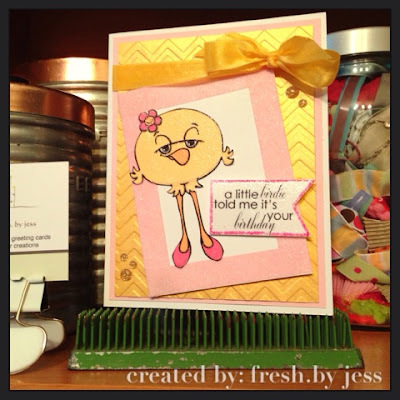 This step card was first cut using a Stephanie Bernard for Sizzix die. I printed off the background Pink Ribbon (DIGI408) stamp. 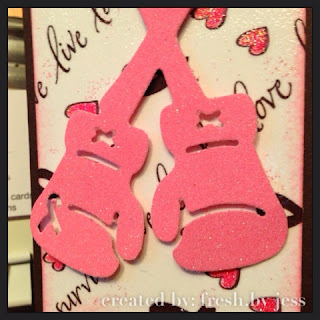 I used the Die-Versions Fight Die and cut out on pink cardstock. Then I covered it with Versamark (VM-001) and added Embossing Powder. The "Survivor" circle was stamped with Versamark and embossed with Black Detail (EP121). I then colored the ribbon with marker and covered the entire image with Versamark and Clear detail Embossing Powder (EP280) to give it shine. I used the same method on the "Your Strength" image. This one was fun! I die cut the Survivor Bra on Sticker Paper (99558). Then I added Bahama Mama Marbled Embossing Powder (EP439) and heat set. I used Versamark and Silver Embossing powder (EP179) on the hanger part to add shine. Then I adhered it to my background and colored in with marker. I used Memento Black Ink (ME-900) to stamp the sentiment. The ribbon image was stamped with Versamark and embossed with Black Detail Embossing Powder (EP121). This last card was one of my faves. I used the Die-Versions Fight and cut the image on sticker paper. Then I took the Pink Spirit SparkleNSoft (SS108) to cover the image. It is so soft and sparkly! I printed off the Pink Ribbon Stamp (Digi408) once again and added some sparkle (Ballerina Velvet Fine Glitter (GM2024) to the hearts with the Sakura Glue Pen (quicky). 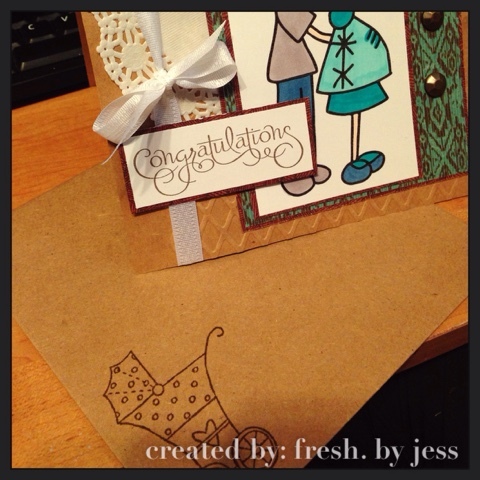 I embossed the background with a heart embossing folder. The sentiments were stamped with Memento Black ink. I added some ribbon from my stash along the center. I stamped the image on this with Versamark and then embossed with Black Detail Embossing powder (EP121). I colored in the ribbon with marker and then punched out with a circle punch. I covered the image with Versamark and covered with Sparkle Semi-Transparent Embossing Powder (EP107), then heat set. It was popped up with Foam Squares (01612). All layers were adhered with Tear-ific Tape! 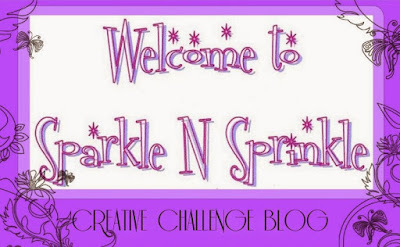 The Sparkle N Sprinkle Creative Challenge also begins today with lots of prizes and recognition badges. Find out how you can become a SNS Featured Artist with special recognition on the SNS Facebook page as well as the Creative Challenge Winner's post. From time to time, we also have special prizes just for Featured Artists. 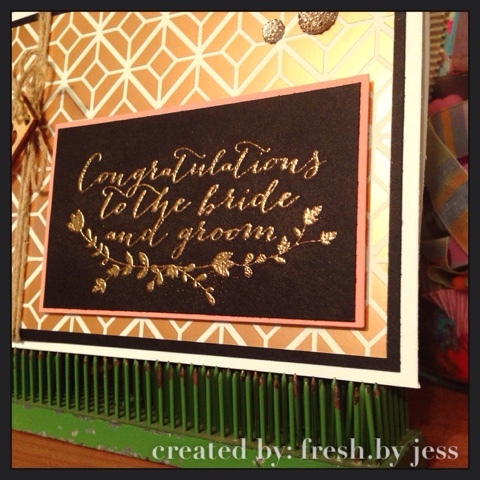 The theme is always Anything Goes using Loose Glitter, Embossing Powder, and/or Flock. 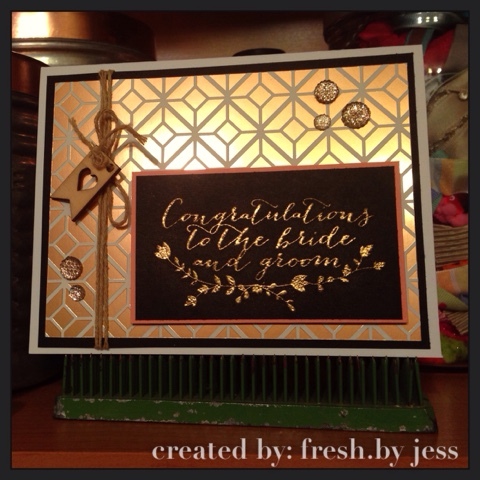 Wedding bells are ringing this week over at Creative Corner Challenges! We didn't have a sponsor this week, so we were free to create as we pleased! I do hope you will come out and play along with us. 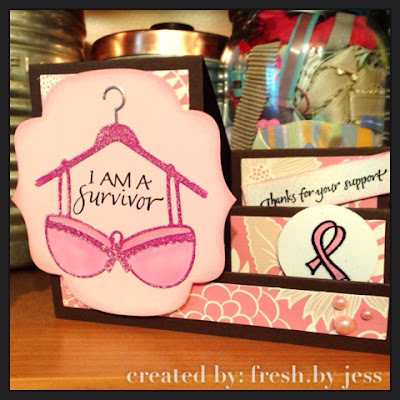 I love seeing all of your fabulous creations! Mid-Month Mini Reveal with SparkleNSprinkle! We have TWO new stamp sets that we couldn't wait to share with you. These new sets are 20% off until July 18. So once you finish the blog hop, head on over to the store and start shopping. All of the new sets are available on cling mounted rubber or as a digital image. A WINNER will be selected from the comments left on the Designers' blogs and will receive BOTH of these new sets. Please leave a comment with each Designer in order to be eligible for this Prize. You never know who the Mystery Designer will be that has the winning comment. The Grand Prize Winner, will be announced on July 19 on the SNS Facebook page and on the SNS Blog. We hope you enjoy this surprise Mini Reveal as much as we have enjoyed creating new projects for it. And hopefully, we have inspired you as well. 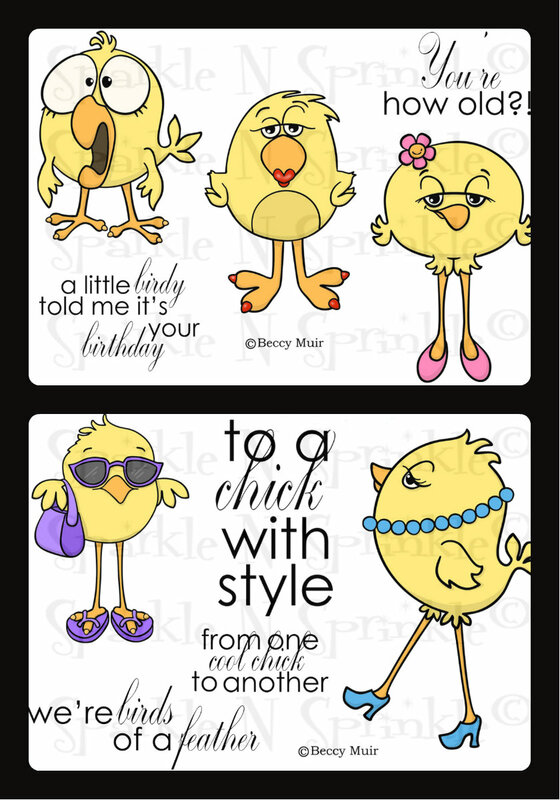 Look for more of these cute chicks in the future too :-). Thanks for joining us and remember to comment on each of the Designers' blogs to be eligible for the Grand Prize. (We love reading your comments since they also inspire us.) No one knows who the Mystery Designer will be for this Mid-Month Blog Hop. 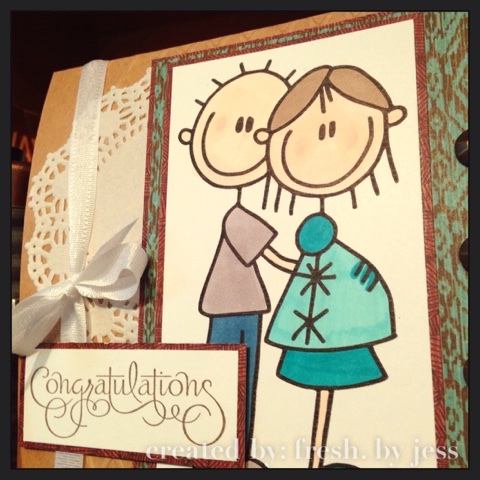 I worked with both of the stamp sets for this reveal and I am super excited to share my creations with you! This is my first time as a Guest Designer with SparkleNSprinkle and I am so honored to be a part of this fabulous team! 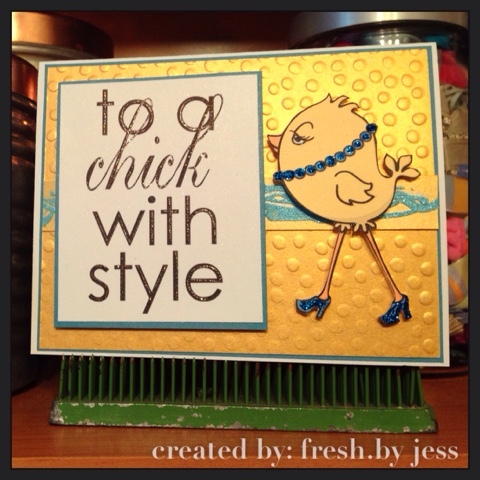 For my first card, I used the Cool Chicks DIGI725B Digi Stamp set. For the gold background, I used a chevron embossing folder with Zeus Gold Paper layered on top of a pretty pink cardstock. I printed the digi image on white cardstock and fussy cut her out. I added some Ballerina Pink glitter on her shoes and her flower, adhered with glue pen. I used Versamark all over the entire image, covered with Clear-Detail embossing powder and heat set. I took another smaller piece of white cardstock and added 1/2 inch Tear-ific Tape all around the edges. Then I added Ballerina Microfine glitter to make the sparkly border. To attach our little chickie, I used Foam Squares and popped her up for more impact. The sentiment was printed out and cut to shape with paper snips. I then used the Glue Pen to line the edge and sprinkled Raspberry Soda glitter for a little extra pop! Once again, I used Versamark and Clear Detail embossing powder to make the sentiment really shiny. I finished if off my tying a pretty yellow ribbon around the top, attached the sentiment with Foam squares and added a few glitter gems from my stash for detail. 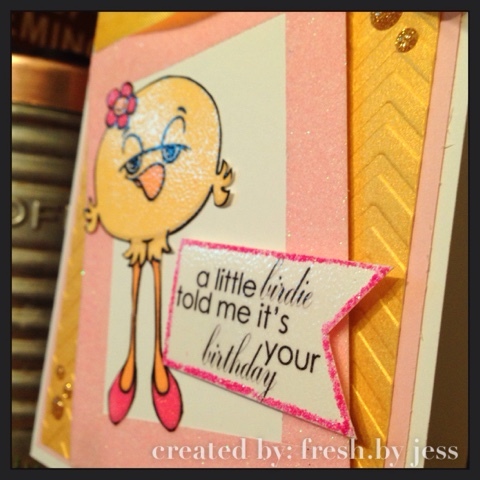 For my second card, I used the Birds of a Feather Digi Stamp set. I once again used the Zeus Gold cardstock, but this time used a "bubble circle" embossing folder to give it texture. 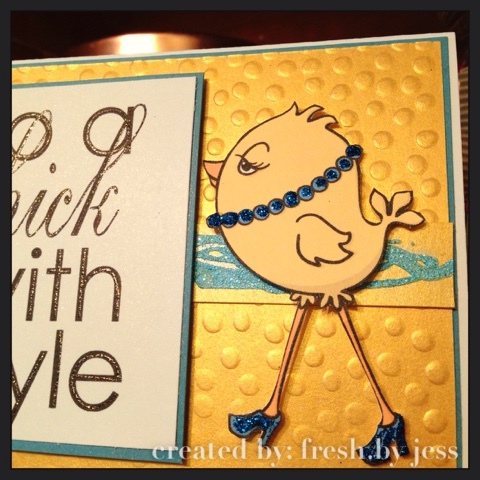 I fussy cut the fancy "chick" after printing it off. I added Terrific Blue Glitter to her pearls using the Sakura Glue Pen. I also added the glitter to her shoes to make them pop. For a fun twist, I took some Brushable glue and painted it in a random pattern on a small strip of the Zeus Gold paper. I the added Poolside Embossing Powder and heat set. It made it puffy and fun! I attached all the layers onto a light blue cardstock background using Tear-ific tape of course! I used a Demo Donna technique to empahsize the sentiment on this one. In her most recent Video Technique club, she taught us how to add embossing powder using a ball-point pen. I used this technique with Silver embossing powder. I added the sentiment and the chick with foam squares. The next stop on our blog hop is Ani. I had so much fun working with these images and I hope you enjoy them too. Thanks for stopping by and good luck! I'm back again with my creation using Sketch #115 over at Atlantic Hearts Sketch Challenge! I made a ribbon using Sparkle N Sprinkle's Tear-ific Tape and Golden Wheat Microfine Glitter. I used the technique that Demo Donna shared in this month's Video Technique Club! So much fun!! 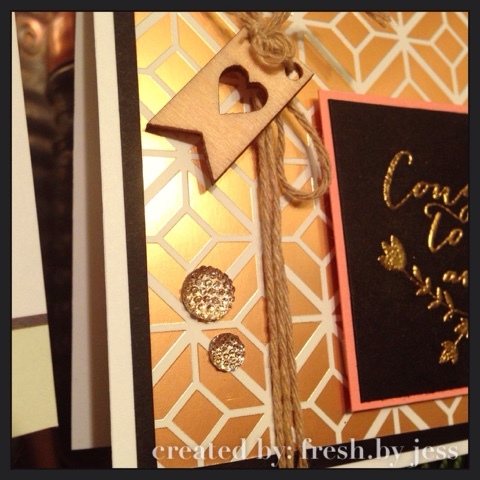 I used Gold Foil sheets by Stampin' Up! 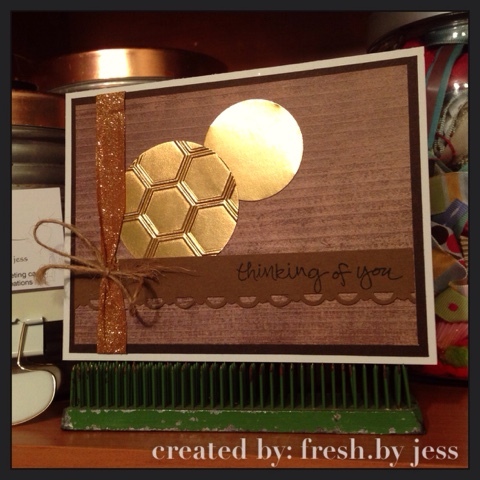 to cut the circles and embossed one of them with a fun honeycomb pattern. I finished off the look with a linen thread bow. The pattern was punched with a pretty scallop border punch (also by Stampin' Up!, but retired...I think!). Thanks for looking and I hope you will play along this week! 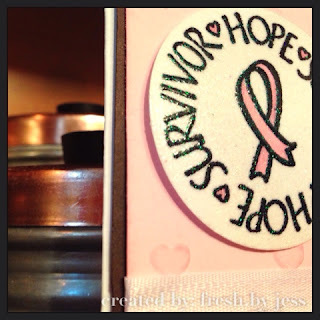 I can't wait to share with you an exciting Blog Hop I will be participating in during August - all for a great cause! 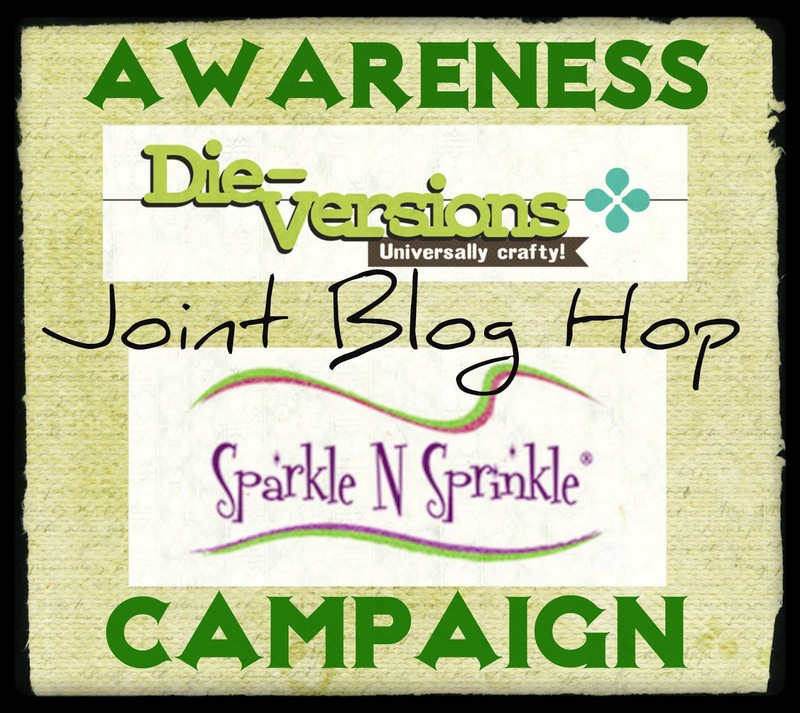 It is a Joint Blog Hop featuring Sparkle N Sprinkle and Die-Versions! The Joint Blog Hop begins July 31 at 9pm EST (New York time) and the winner will be announced on Aug 4. There are 17 of us participating. I'm so excited to be part of it! 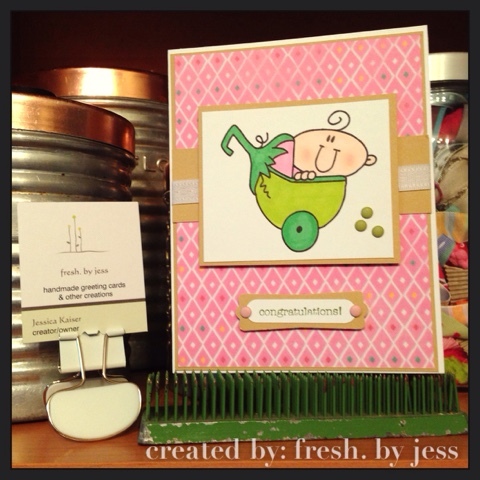 Creative Corner Challenges - For Baby! 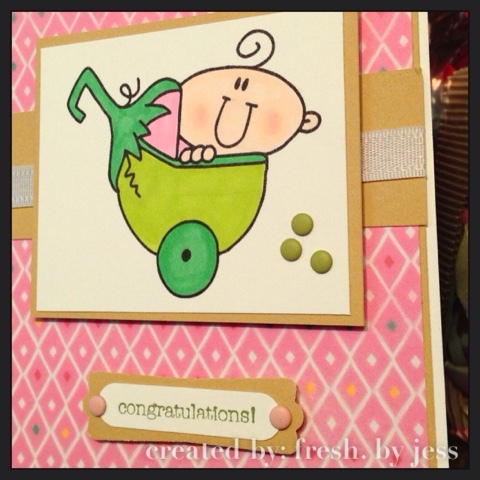 This week at Creative Corner Challenges we are making things for BABY! We were sponsored this week by Bugaboo - I love their cute little designs. Thanks for checking us out and I hope you play along!